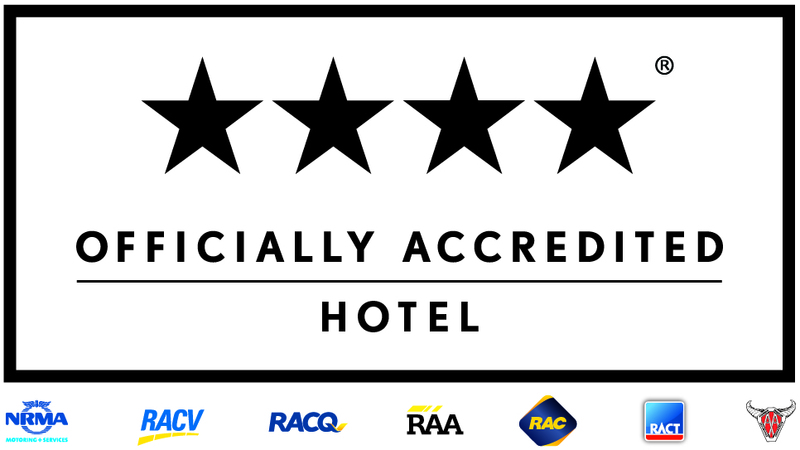 Wollongong Golf Club is home to the 4 star AAA rated Best Western City Sands Hotel. 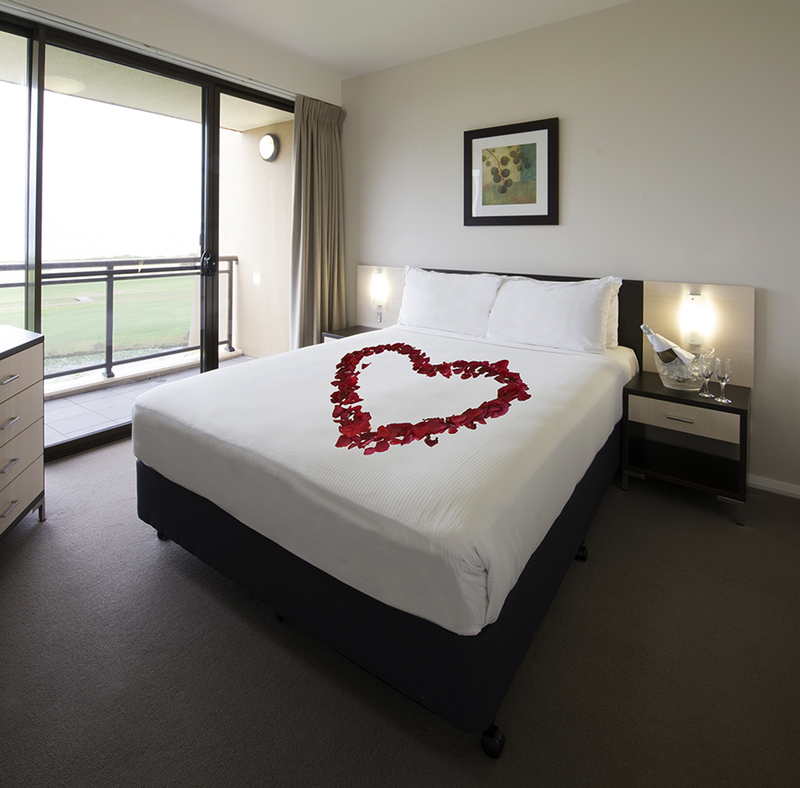 Relax in one of our Ocean view apartments, or enjoy a break overlooking the beautiful Illawarra escarpment. Enjoy uninterrupted views of the gorgeous Pacific Ocean and the lush green fairways of the Wollongong Golf Club from your own private balcony. Approx 48m2 in size, these spacious apartments are equipped with a Queen bed and pull out sofa. Our Ocean view rooms feature an en-suite bathroom, LCD television, Kitchenette with microwave and tea /coffee making facilities, Air conditioning, Stereo, Free wi-fi and Free on-site parking! Overlooking the magnificent Illawarra Escarpment, each of our mountain view apartments boasts its own private balcony. Approx 48m2 in size, these spacious apartments are equipped with a King bed and pull out sofa. These rooms feature an en-suite bathroom, LCD television, Kitchenette with microwave and tea /coffee making facilities, Air conditioning, Stereo, Free wi-fi and Free on-site parking! Great for a golfing getaway group. With views of Mount Keira and the Illawarra Escarpment, each of our two bedroom apartments features a private double balcony, spacious living area and 2 en-suite bathrooms. With free wireless internet, two separate bedrooms, a King Bed, double pull out sofa and two King Singles, this is the perfect option for those requiring a little more space.